Meeting needs for both teachers and students. Giving students the tools they need to succeed. 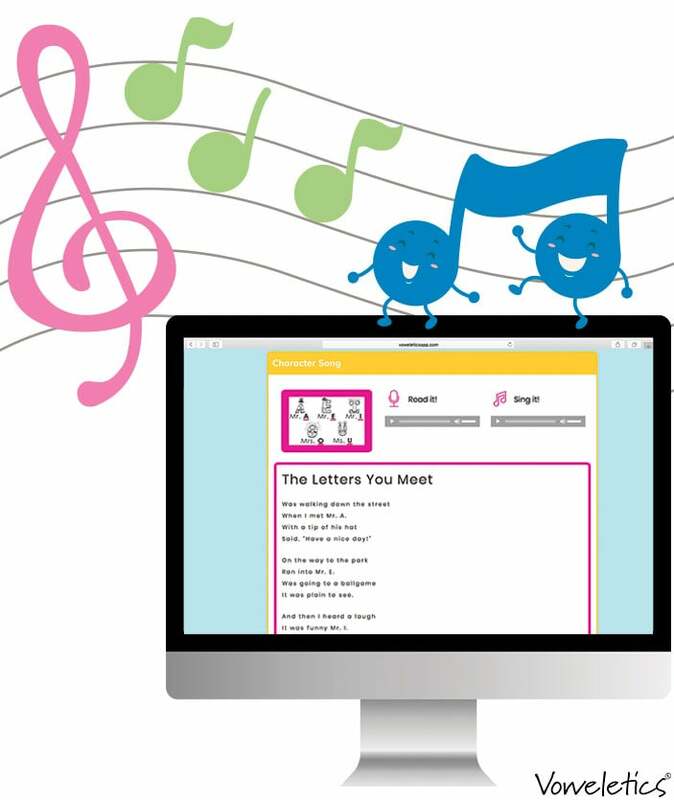 Listen to the WHAT TO DO #1 rule song to see just how fun learning can be. The jazzy beat and creative lyrics are sure to have your teachers and students tapping their feet. Meeting your school's needs to track student progress. 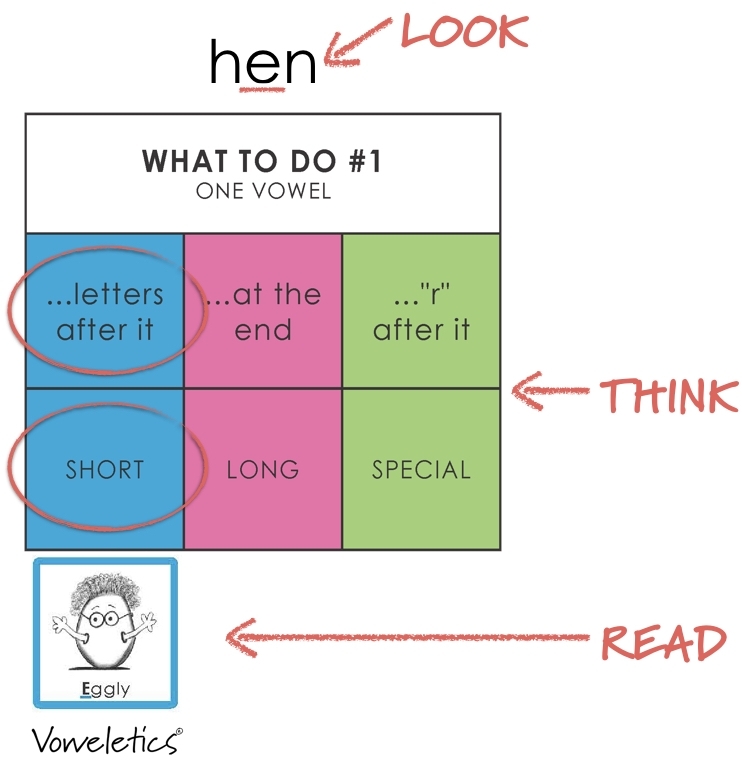 Voweletics The New Phonetics is a systematic, scientifically proven method that teaches, assesses and tracks foundational reading skills for grades K - 2nd. Voweletics aligns with Common Core Standards and incorporates the five essential criteria identified by the National Reading Panel for effective reading instruction. Voweletics offers a Kindergarten, 1st and 2nd Grade curriculum. Voweletics instruction and assessments transfer seamlessly from grade-to-grade to monitor individualized phonics skills and sight word progression plus provides a catch-up tool for older students. Voweletics works in tandem with guided reading and core reading programs. Voweletics is rewarding for both teacher and students. Our step-by-step teaching tutorials give you the essentials to take the frustration out of teaching your students with reading. Sign up for a 30-day sample lesson today! Then, click the link below to sign up for a sample lesson. You will have access to all the materials taught in Kindergarten, 1st and 2nd Grade for Lesson 1.